We build dynamic products that increase visibility, engagement and revenue. Our Website Design & Development services focus on what matters most to your business, and your audience. We combine intelligent user experience (UX) design with technical and marketing know-how to build dynamic products that increase visibility, engagement and revenue. We work with small to large sized companies to rebrand and rebuild their online presence. 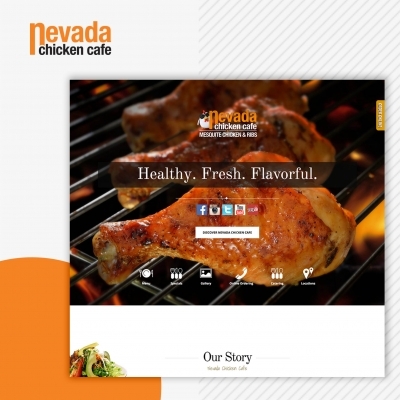 Take your business to the next level with a website makeover that will WOW your audience. 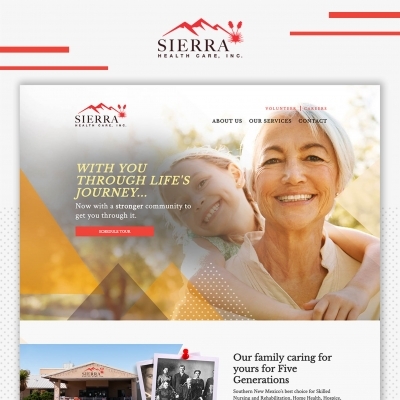 Our Professional Website Design Services are perfect for any small to large sized company or corporation looking to improve and grow their digital footprint. Our consultative and collaborative approach ensures your stakeholders and industry experts are engaged each step of the way. We often work hand-in-hand with client’s marketing and design departments to facilitate seamless transfer and sharing of knowledge and create a cohesive work flow. Regardless of company type or size, we always begin with a strategy phase that analyzes your business goals, online competition, sales model and target audience. We then craft a plan that is tailored to meet your needs. 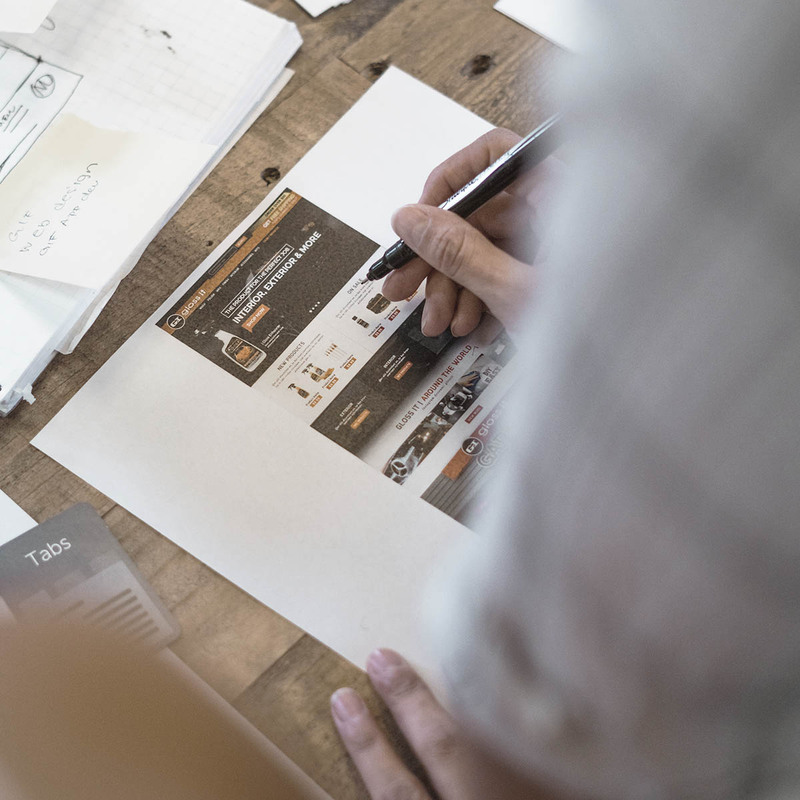 We provide planning, information architecture, user experience (UX) design and custom development for sites requiring proprietary technology or feature-rich interfaces. We work with the most popular CMS platforms including WordPress, Joomla & Drupal, and offer custom solutions for feature-rich sites or applications. We are dedicated to helping established companies keep their online presence on-brand and in-line with current trends and technology. Over 45% of total Google searches are for local businesses. Small business websites have the potential to capture highly qualified traffic from people looking for local products or services. 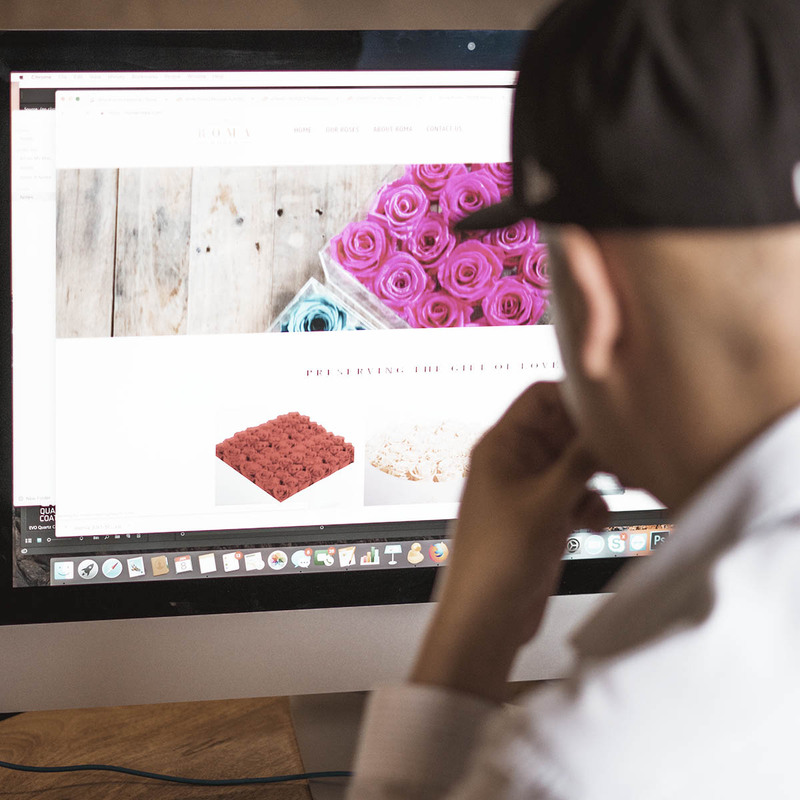 Our small business website design services are perfect for any business owner looking to design or redesign a website quickly and efficiently without sacrificing quality. We work with clients in a wide range of industries and provide a hands on consultative approach to each project.